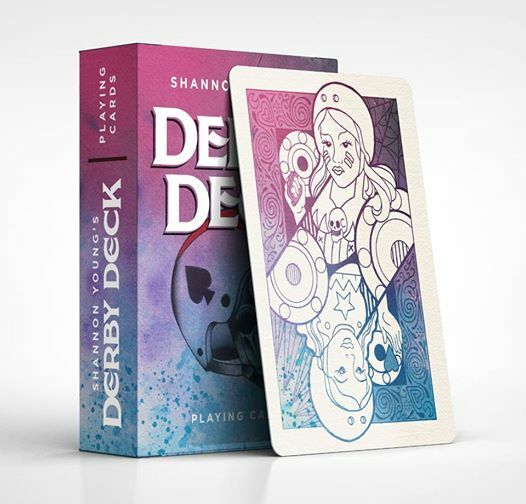 FSU alumni and local artist Shannon Young has teamed up with Sandbox Mode, LLC to create a fantastic project currently running on Kickstarter called Shannon Young’s Derby Deck! 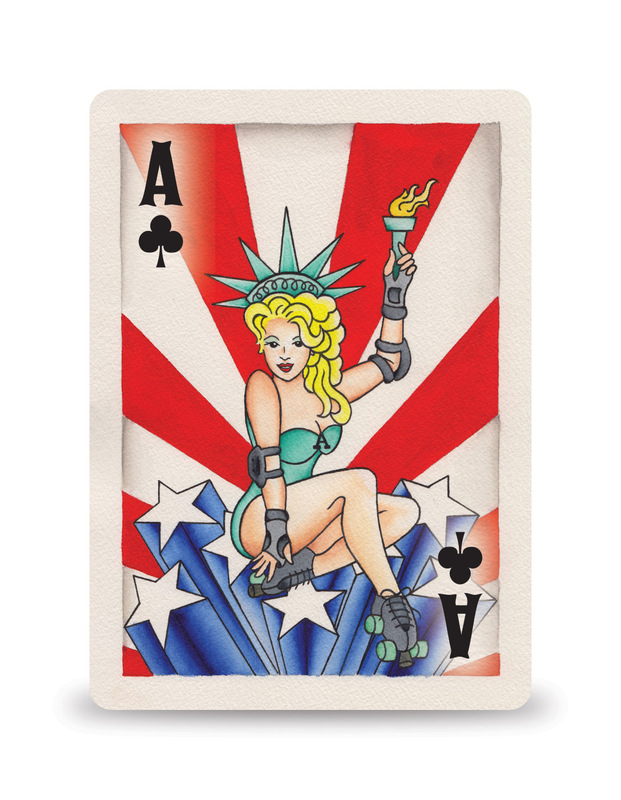 These roller derby playing cards will be printed by Bicycle Card Company and are illustrated with Shannon’s tattoo style watercolor paintings. You can check it out or pledge to purchase a deck (or some postcards) of your own at www.derbydeck.com!